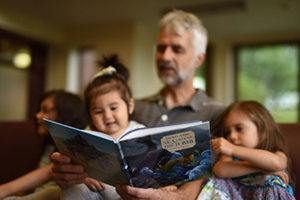 The St. Paul Center for Biblical Theology is a non-profit research and educational institute that promotes life-transforming Scripture study in the Catholic tradition. The Center serves clergy and laity, students and scholars, with research and study tools — from books and publications to multimedia and on-line programming. Our goal is to be a teacher of teachers. 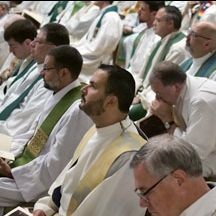 We want to raise up a new generation of priests who are fluent in the Bible and lay people who are biblically literate. For us, this means more than helping people to know their way around the Bible. It means equipping them to enter into the heart of the living Word of God and to be transformed and renewed by this encounter. 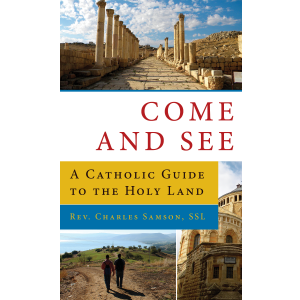 Emmaus Road Publishing produces high-quality books featuring excellent Catholic content. As the publishing arm of the St. Paul Center, Emmaus Road helps to sustain our mission and allows us to reach even more Catholics. Journey Through Scripture is a uniquely Catholic Bible study series. Taking a topical approach, participants see how threads of meaning are woven throughout salvation history. The Bible, taken as a whole, is a rich and beautiful story that must be viewed as a cohesive whole. 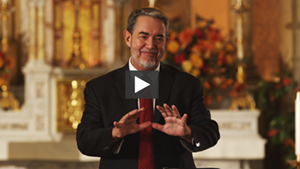 Scott Hahn is a popular speaker in high demand, but he can only be in one place at a time. 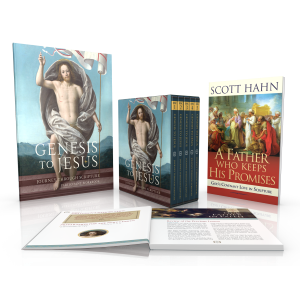 Promise and Fulfillment brings high-quality video of Scott Hahn’s most popular talks to your home, parish, or mobile device, so we can help more hearts turn to Christ. Emmaus Academic moves us further into the academic field, allowing us to discourse at the highest level and affect the top of the educational hierarchy. Now we are not just reaching seminarians, but those who teach at seminaries, as well as many of the professors and influential minds of our time. 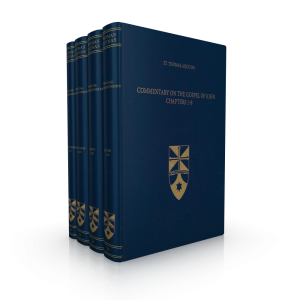 The English edition of Nova et Vetera is published quarterly and provides an international forum for theological and philosophical studies from a Thomistic perspective. The journal strives to work at the intersection of theology, philosophy, and biblical studies. 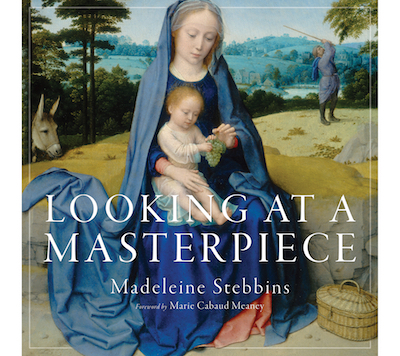 Letter & Spirit seeks to foster deeper understanding of Sacred Scripture by uniting literary and historical study of Scripture with faithful contemplation of its religious and spiritual meaning. God’s Word in Scripture is always living and active.